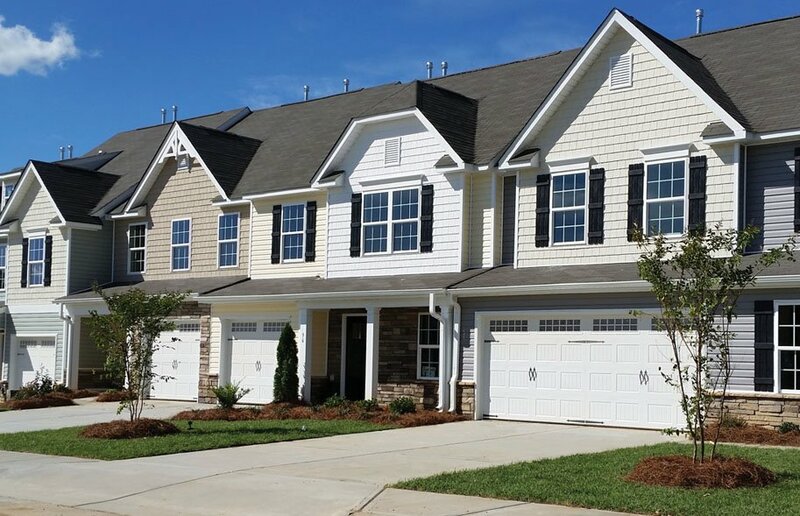 McConnell, located blocks from downtown Kernersville, is a great community of new garage townhomes. This beautiful location includes a pool, club house and is walking distance to the botanical gardens, and a variety of shops and dining opportunities. Approx. 1267 – 1973 Sq. Ft.